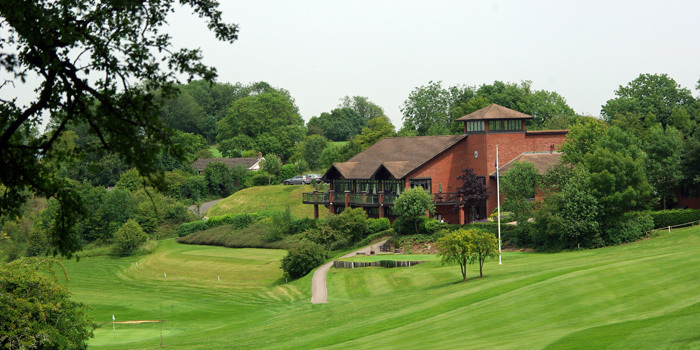 The Captain of Royal Winchester Golf Club invites you to enter a team into the above event. The event will be limited to the first 30 teams entering. Comprising any combination of Amateurs or Professionals, playing an 18 hole team stableford off 3/4 handicap (max 18 for men and 24 for ladies) with the best two scores out of four to count on each hole. Entry fee is £200 per team of four. Guests with official CONGU handicaps are welcome to join Royal Winchester member’s teams or enter their own team. Payment to be made prior to the day please! If you wish to reserve a specific tee to start from the cost is £50 payable in advance on a first come first served basis. Alternatively, your team will be allocated a tee by the organising committee prior to the day itself.